BCL has refurbished 188 repairing wagons in the month of February 2016, which is highest ever achieved in a particular month and refurbished a total of 1269 repairing wagons in 2015-16. Ms Nirja Saraf, CS & ED (CA, HR & V) – BCL has been selected as Managing Director of Hindustan Antibiotics Limited (HAL) by Public Enterprises Selection Board (PESB), Govt. of India at the PESB meeting held on 22.02.2016. Shri P. P. Bose, GM(F&C) – BCL has been selected as Director (Finance) of the Company by Public Enterprises Selection Board (PESB), Govt. of India at the PESB meeting held on 16.03.2016. 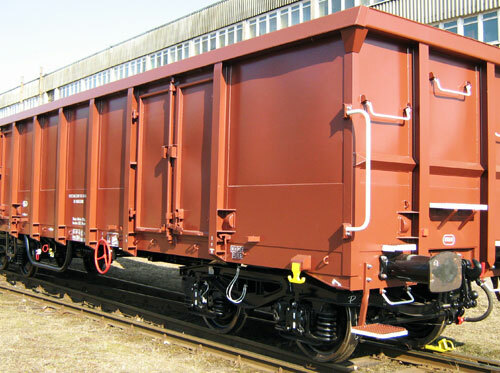 Recently BCL received wagon order from Railway Board of 1931 Nos. Total wagon order in hand as on 31.03.2016 is 2948 Nos and value of the order is over 400 Crores. The Vidyasagar Setu also known as the Second Hooghly Bridge is a toll bridge over the Hooghly River in West Bengal, India, linking the cities of Kolkata. It is the Asia's largest cable stayed bridge. 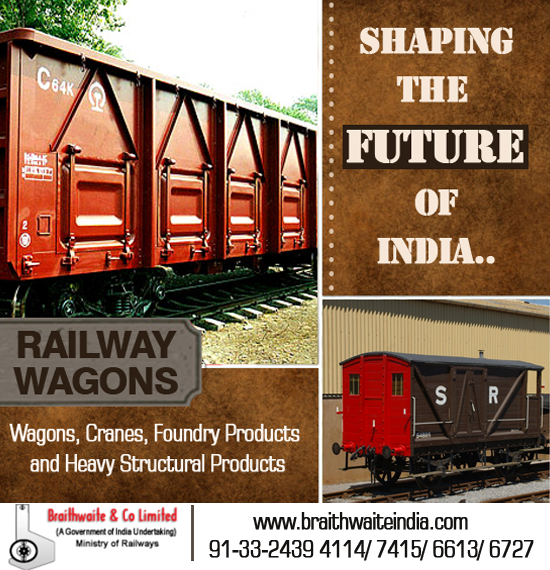 Established in 1913, Braithewaite India is taking new strides in the field of railway wagons, coaches, heavy structural products etc. With diligent efforts and dedicated moves, the company is making a strenuous effort to build a stronger India.